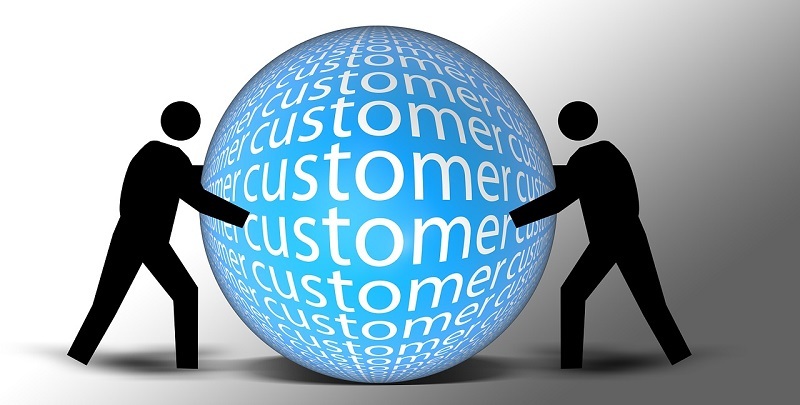 Developing a strong customer acquisition and retention strategy can be tough in any industry. With many consumers expecting more than the standard service, how do businesses within the financial sector attract new customers and keep them loyal? It is important to maintain a strong brand relationship with the customer. While 81% of survey participants said they would feel more valued if an insurance provider surprised the customer with gift cards for their loyalty, one way to also maintain a good relationship is through honesty. Some customers can feel disgruntled and cheated from their provider when things go wrong and they receive a policy renewal higher than their original insurance. Customers want to feel that they are getting the best deal without having to fight for it and they also want their provider to admit when they are wrong and resolve any issues or problems fully. Customers are most likely to defect from an insurance provider if the issue goes unresolved and the relationship is ruined. Daniel Tamarjan, Online Marketing Manager of Freedom Health Insurance, highlighted the importance of repairing relationships with disgruntled customers. When asked about using physical gifts as a customer reward, Daniel stated: “We only used them for claimants who had a difficult claims process.” Identifying when a customer is having a bad experience is the first step, ensuring they feel that you have recognised how they feel via gifts and rewards is a great way to start building on that relationship again. One way to prevent this is to research the customers’ preferences. In 2012, the highly successful insurance company, Aviva, launched a campaign to build on their contact with companies beyond the purchase, renewal and claim stages. The company conducted market research and refreshed their marketing strategy. As a result, Aviva improved their products and technologies used and added a unique added-value loyalty programme which rewarded existing customers, therefore creating a better relationship. These relationships can only be built upon if the company is honest and encouraging of the partnership, which can only be communicated through researching that the customer wants in the ongoing relationship between company and client. M&S Corporate Gifts provides ‘Insurance Replacement’ which can help build relationships with customers by rewarding them with M&S gift cards. For more information on Insurance Replacement, please feel free to get in touch with us. This entry was posted in Customers and tagged Customer Retention, Customer Rewards.